Instead of buying rugs or mats, here's a way to make your own rugs or mats using natural, affordable materials that you will find at your local Builders Warehouse. 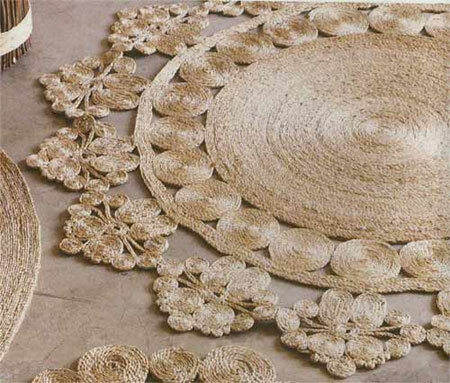 These gorgeous mats are made of jute, twine, sisal or cotton and are easy to make. Any natural material will work for this project. 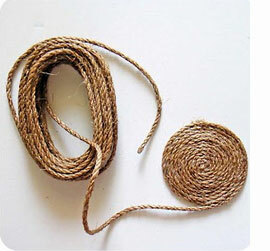 A coarse jute, twine or sisal will be perfect for an entrance hall, or next to a garden door, while a softer, cotton rope will be perfect for a bathroom or bedroom. Once you have purchased a good supply of jute, sisal, twine or rope, you need to put together a drawing of how your mat will look once finished. 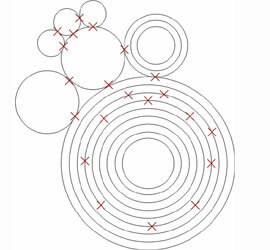 The design will consist of small, medium and large circles that are joined together with a hot glue gun. 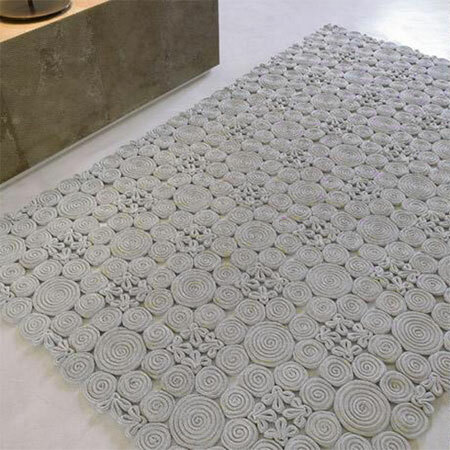 Working on a flat surface, you will roll up your rug material into the shapes needed to complete the entire rug. As you wrap, you will be working on the back of the rug or mat. 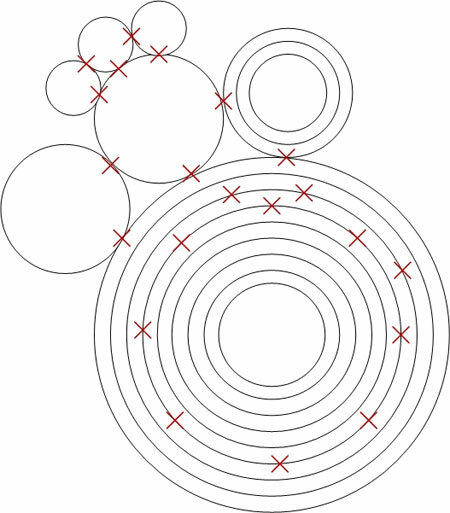 Each circle will have a blob of hot glue at the starting and end points, as well as an 'X' shape across the back after you have wrapped a complete shape. Remember that you are working on the back, so you won't see the glue. Plus, it will also help to stop your mat or rug from sliding around. When applying the glue, try to ensure that no glue is visible on the top of the material, as this will spoil the effect.